The Petronas Twin Towers were the tallest buildings in the world until Taipei 101 was completed in 2004, as measured to the top of their structural components (spires, but not antennas).Spires are considered integral parts of the architectural design of buildings, to which changes would substantially change the appearance and design of the building, whereas antennas may be added or removed without such consequences. 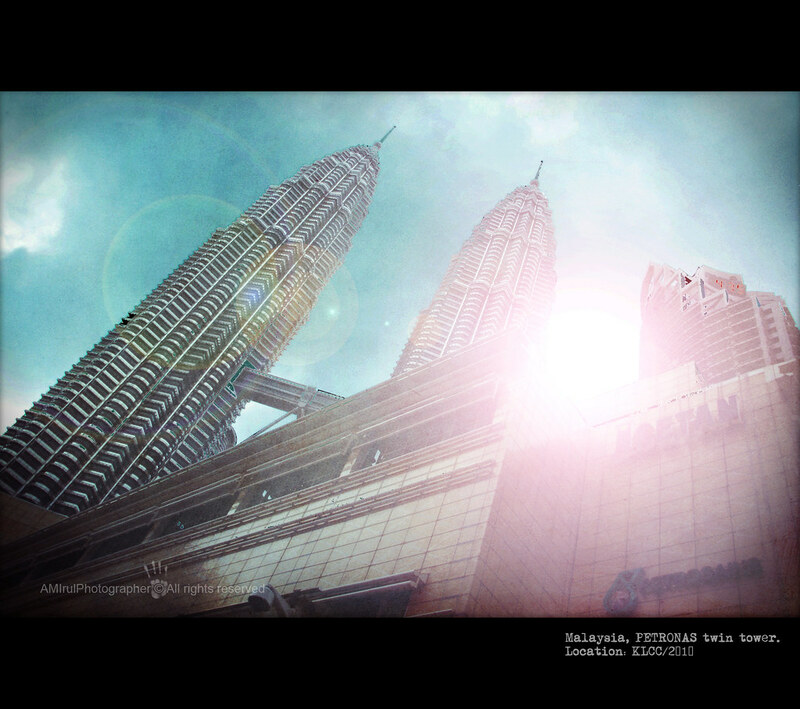 The Petronas Twin Towers remain the tallest twin buildings in the world. The Willis Tower (formerly the Sears Tower) and the World Trade Center towers were each constructed with 110 occupied floors – 22 more than the Petronas Twin Towers’ 88 floors. The Willis Tower and the World Trade Center’s roofs and highest occupied floors substantially exceeded the height of the roof and highest floors of the Petronas Twin Towers. The Willis Tower’s tallest antenna is 247.4 ft taller than the Petronas Twin Towers’ spires. However, in accordance to CTBUH regulations and guidelines, the antennas of the Willis Tower were not counted as part of its architectural features. The spires on the Petronas Towers are included in the height since they are not antenna masts. Therefore, the Petronas Twin Towers exceed the official height of the Willis Tower by 10 m, but the Willis Tower has more floors and much higher square footage.